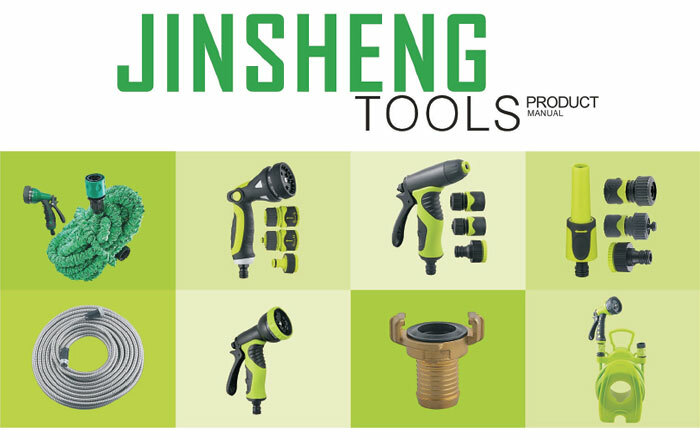 Jingsheng Gardening Tools Factory is located in Changhe Town, Cixi City, Zhejiang Province, China, only one hour's drive away from Ningbo Port. Our product range covers from quick connector hose-ends to sprinklers, watering pistols and wands, micro irrigation products, and auto water timers. 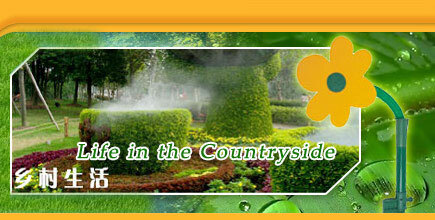 All of our products are ideal for home or commercial use. Whether tending to patio, garden, shrubbery or maintaining municipal lawns and flowerbeds, our watering saving irrigation systems provide just the right amount of water for very plant every time. Equipped with modern and efficient facilities such as a computer-controlled intelligent injection machine and supersonic welder, our professional engineers are constantly striving to develop new and unique features and products to satisfy the need of the most particular and demanding customers.